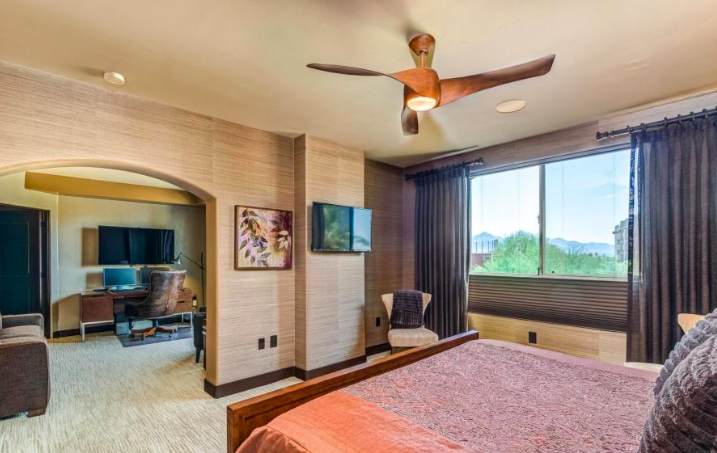 Located in Phoenix’s premier Kierland neighborhood bordering on Scottsdale, this beautifully remodeled luxury condo with two bedrooms PLUS a den AND a bonus sitting room off the master has a great open floor plan! 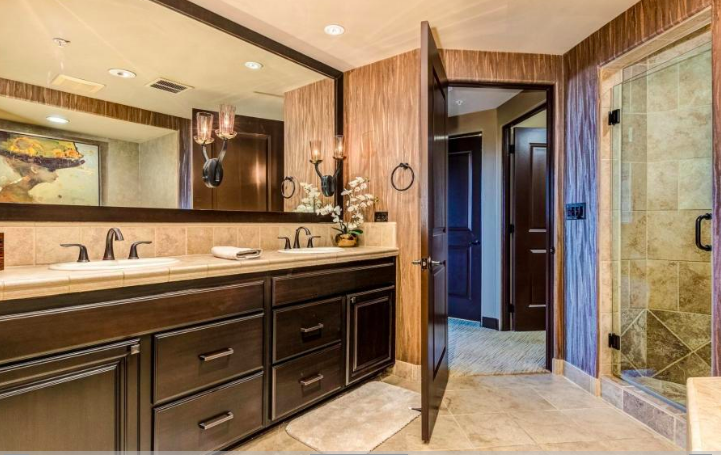 Two full baths plus a powder room and two assigned parking spaces in this great lock and leave Kierland home. 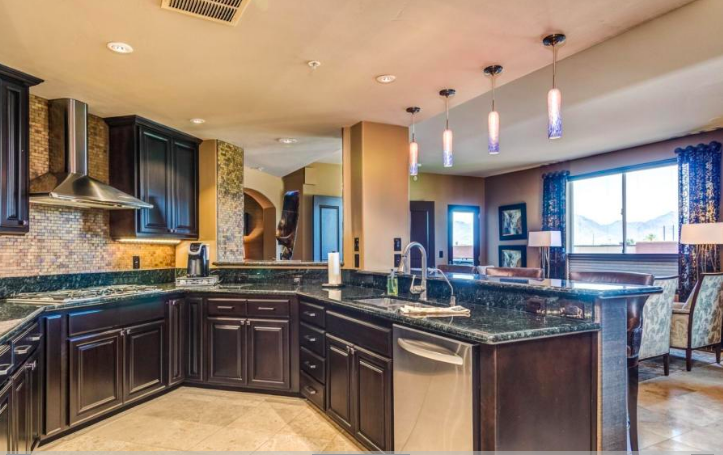 The Landmark community offers 24 hour host gated entry**concierge**2 fitness centers**wine cellar**steam room**business center** and community clubhouse for entertaining. 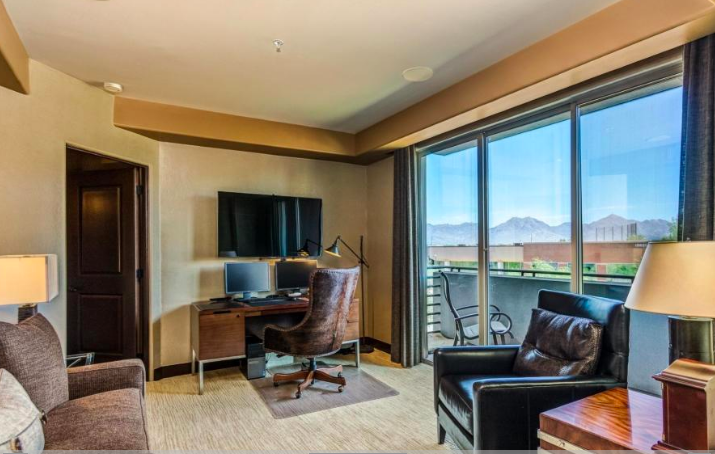 The Landmark has amazing amenities-best of all you can walk to Scottsdale Quarter and Kierland shops and restaurants all while being tucked back off any main streets. 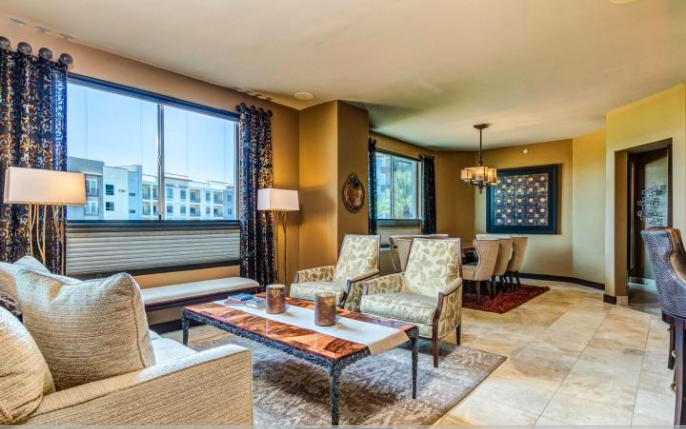 The clubhouse and pool looks out over the Westin Kierland Golf Course allowing a tranquil yet urban setting. The best of both worlds! 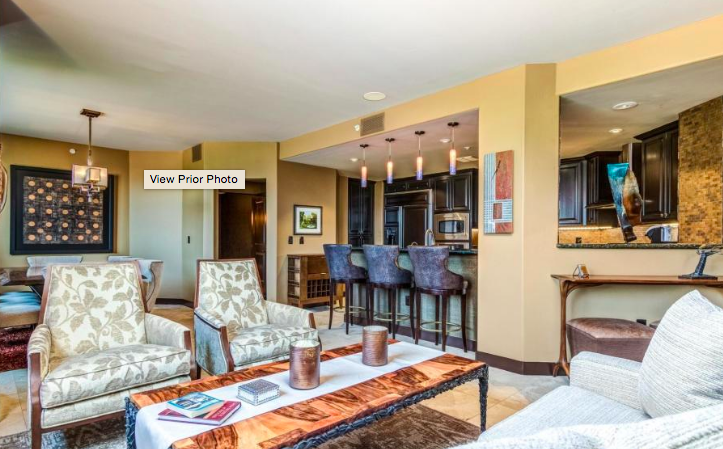 All furnishings are available in a separate bill of sale.